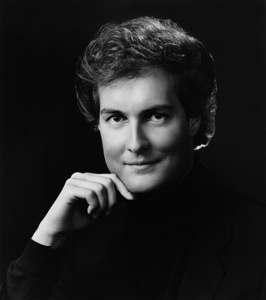 Metropolitan Opera baritone Ryan Edwards has received international acclaim as a singing actor. 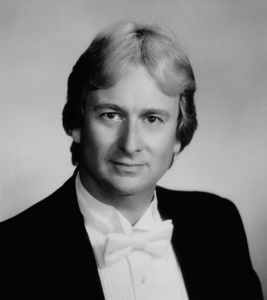 A prominent author, teacher, artistic consultant, and judge for vocal competitions around the world, he is also a past president of the National Opera Association. Geoffrey Edwards is an award-winning author and stage director. An active speaker and university educator, he received his PhD in Theatre and Drama from Northwestern University and has served on faculties both in the United States and Europe.